Will Victorian Labor, the Coalition or the Greens be better for the arts? Worldwide icon-chevron-right South Pacific icon-chevron-right Australia icon-chevron-right Melbourne icon-chevron-right Who should you vote for in the 2018 Victorian state election? Who should you vote for in the 2018 Victorian state election? We asked Labor, the Coalition and the Greens to tell us how they want to support Melburnians going out and making the most of their city. We asked specifically what their plans were to support the arts and live music, how they would help Melbourne's nightlife, and what their plans were for the development of the city. 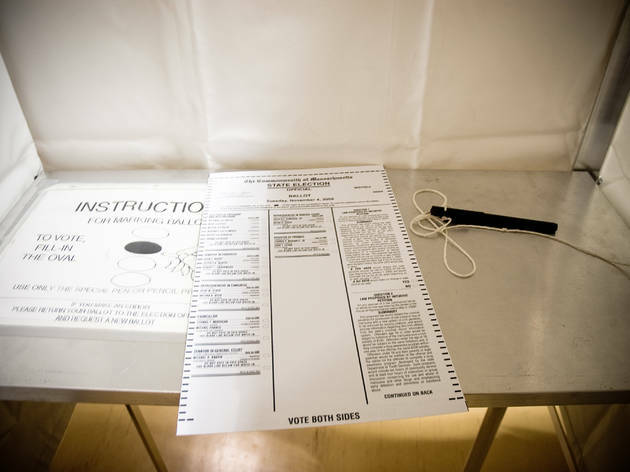 The Victorian state election is on Saturday, November 24. While you're snagging your democracy sausage, have a think about which party best represents the issues that matter to you. The Andrews government has made the arts a priority, promising a huge new arts precinct behind the current NGV at the former Carlton United Breweries site. “Labor is delivering a once-in-a-generation redevelopment of Southbank and the arts precinct – creating thousands of jobs and attracting millions of visitors from across Victoria, Australia and the world,” says a Labor spokesman. The centrepiece of the new precinct is the proposed NGV Contemporary, which would be Australia’s largest contemporary art gallery. Labor also promises to build an Australian Performing Arts Gallery and provide a bigger home for the Australian Music Vault (currently housed in the Arts Centre). In the four years it’s been in power, Labor has spent more than $600 million on the creative industries – an increase of 200 per cent. That CUB site Southbank arts precinct that Labor is so proud of? Shadow arts minister Heidi Victoria says it was the Coalition’s idea. “We started that whole redevelopment of Southbank,” says Victoria. “When I was arts minister we commissioned a report which was the official blueprint for Southbank.” She says the plan has gone through several incarnations, but the one Labor is now touting as its idea was the Coalition’s plan for the area. The CUB building wasn’t for sale during Victoria’s tenure in government, but the Coalition made it clear that if it ever came up for sale, the state government should buy it for this purpose. The Coalition does have plenty of concrete runs on the arts board, though. NGV director Tony Ellwood approached Victoria for a cool $1 million while the Coalition was in government for a project called Melbourne Now, the most ambitious project the NGV had ever taken on. Melbourne Now evolved into the NGV Triennial, which is the most successful exhibition in the history of the institution. Victoria says she’s so passionate about helping artists achieve their dreams because she counts herself among their number. She has a BA in fine art photography and was a successful photographer before going into politics. As for future initiatives, the Coalition’s big arts promise is for a 24-day European-style Christmas market to take over the banks of the Yarra featuring Victorian arts and craftspeople. The idea is to create a huge tourist drawcard for Melbourne in the lead-up to Christmas, plus to provide an international audience for Victorian artists to sell their wares. “The Greens believe that artistic expression and creativity are fundamental to vibrant and healthy communities,” says Victorian Greens spokesperson for arts Sue Pennicuik. At the last federal election, the Greens made headlines for their policy to create a wage for artists by allowing them to be eligible for Centrelink payments (should their artistic activities benefit the community). 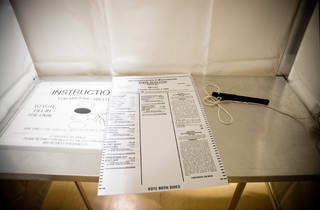 The party supports the state’s major arts institutions like the NGV as well as grassroots arts groups, emerging artists, multicultural arts and Indigenous art and culture. They also want to restore government funding to TAFE, advocate for a day to commemorate artists and support the redevelopment of the CUB site into the Southbank Arts Precinct. The Andrews government has made live music a key part of its agenda, spending $22 million a Music Works strategy to help boost our live music scene. The focus seems to be working – there were 19 per cent more live gigs in 2017 than in 2012, and attendance was up 12 per cent. Melbourne is, after all, the live music capital of the world. Shadow arts minister Heidi Victoria attended the SLAM rally in February 2010 against the then-Brumby government’s lockout laws, which endangered beloved Melbourne live music institutions like the Tote. Labor lost government in November of that year, and the Baillieu government was instrumental (sorry, not sorry) in rolling back onerous restrictions on live music venues and giving them protection from complaining neighbours. 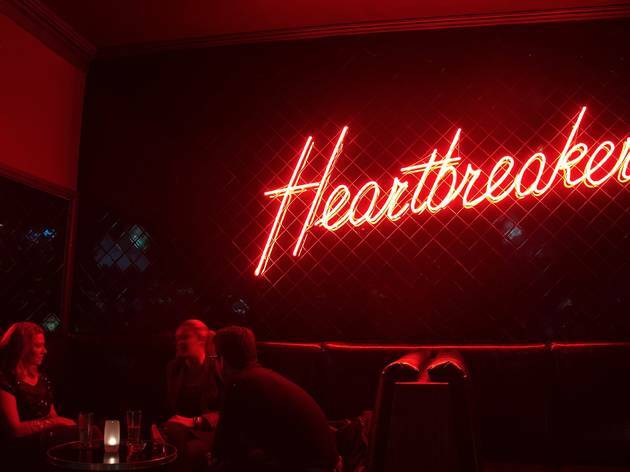 Although she doesn’t provide any details of exact policies designed to help bolster Melbourne’s live music scene, Victoria says a Coalition government would work with Music Victoria to ask the industry what it needed. 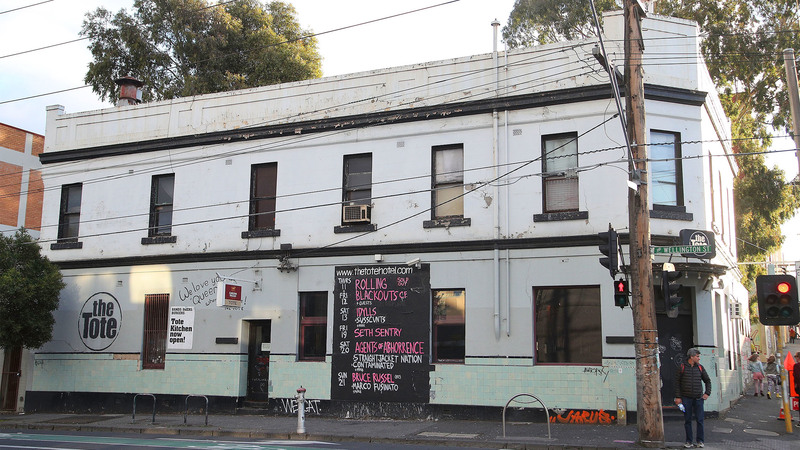 The Greens have a history of supporting live music in Melbourne. They have previously campaigned to have new developments bear the cost of noise mitigation where they are built nearby existing live music venues. 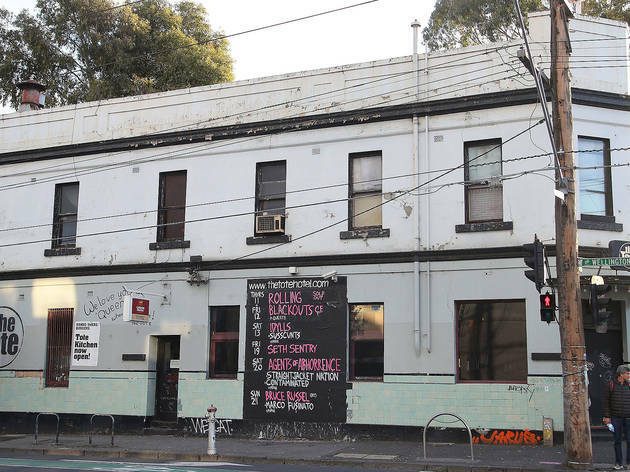 Greens councillors in the City of Melbourne initiated Melbourne Music Week, and the party continues to advocate for the protection of live music venues through planning laws. Labor delivered on an election promise for 24-hour public transport on weekends to get you out and about in Melbourne during the wee hours, and then home to bed. The platform doesn’t have anything specific on helping bars and restaurants get off the ground, but Labor boasts that did cut payroll tax to help small businesses hire more staff. We didn’t get any details from the party on whether there would be more late-night licences or 24-hour venues in our future. To make sure people stay safe and happy in the city, the Coalition is also proposing an increased police presence in Melbourne. “The Victorian Greens want to see Melbourne maintain a vibrant night-time economy that promotes local live music, arts and entertainment,” says Sue Pennicuik. The party supports the city’s Night Network public transport system, fairer wages and working conditions for those working in the night-time economy and would support a move to a 24-hour city should Melburnians call for it. They also support the city’s major night-time events such as White Night while also calling for better planning of them to reduce congestion and increase safety and enjoyment for visitors. Labor is very big on the Apple store at Fed Square, as the store is a big part of huge revamp planned for the space. Those plans include a $36 million upgrade to ACMI and a new train station as part of the Metro Tunnel. 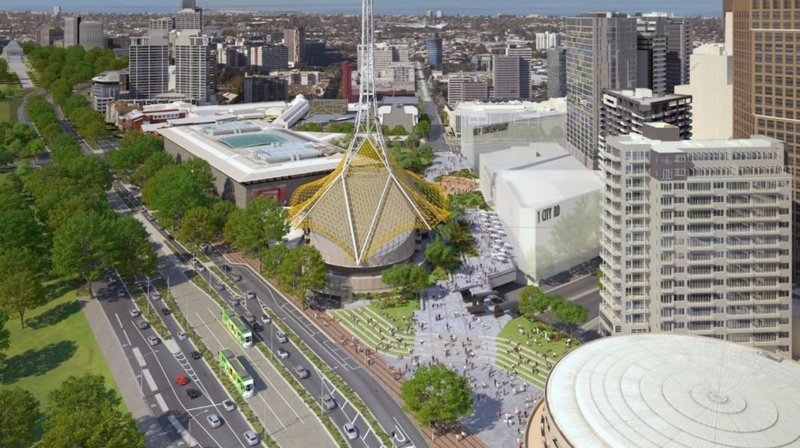 Critics have baulked at the idea of allowing a foreign private corporation to take over a huge part of Melbourne’s best-known public space, but Labor thinks it’s going to be great for the city. In his previous life as planning minister for the Baillieu and Napthine governments, leader of the Victorian Liberals Matthew Guy was known for granting high-rise permits left, right and centre. In a recent interview with The Age the opposition leader hinted that he’s still eager to readily permit the building of skyscrapers, saying that if his party is elected he will remove some of the current restrictions placed on high-rise developments in the CBD. 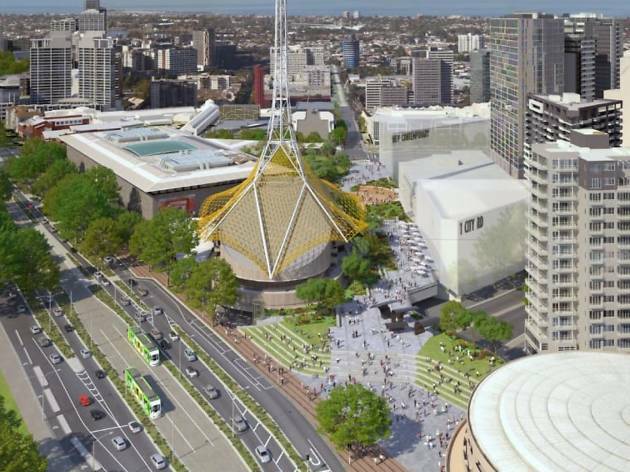 Guy has also stated he is opposed to the construction of an Apple store at Federation Square, though the Coalition has not officially made clear its policy on the controversial development. When it comes to the environment, the Victorian Coalition has not released a pre-election environmental policy since 2006. The crux of the Victorian Green’s election platform is unsurprisingly focused around making Melbourne more sustainable, liveable and green. They plan to do this by creating a world-class public transport system by extending the Melbourne Metro, upgrading all tram routes and building a metropolitan bike network; phasing out coal and transitioning Victoria to 100 per cent renewable energy by 2030; restoring the health of the Yarra River so people can swim in it safely; and introducing a container deposit scheme. 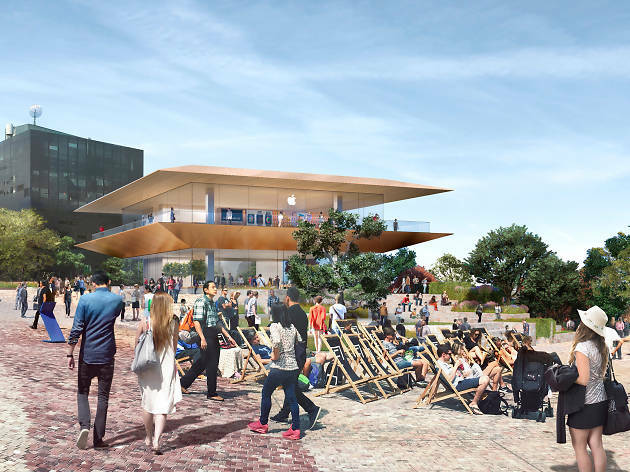 When it comes to the controversial Apple store at Federation Square, the Greens are “completely opposed” and have previously tried to have the development overturned in parliament. They will continue to fight to have it overturned.